Synopsis: Islam, the second largest and the youngest of the major world religions, has changed the world and left its mark on human history since the appearance of the prophet Mohammed in the seventh century. 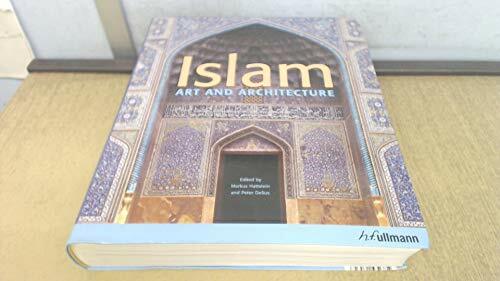 This book follows the historical development of the Islamic dynasties and regions, showing the variety of their forms of artistic expression from the beginning until today. From decorative elements of buildings to calligraphy and the embellishment of everyday objects, ornamentation, that most characteristic Islamic art form, is displayed in an extraordinary rich range of ways. The contributions of important scholars bring to life before our very eyes this culture, which belongs next to Greek and Roman antiquity as one of the pillars of our modern society. About the Author&colon; For this book, editors Markus Hattstein and Peter Delius have gathered contributions from renowned scholars in the disciplines of art history, history, archaeology, and architecture who convey their expertise vividly and clearly.